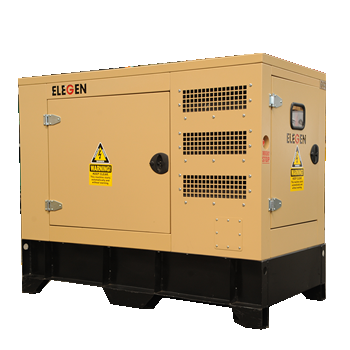 WE HAVE A LARGE RANGE OF GENERATORS FOR HIRE. OUR MINIMUM HIRE PERIOD IS ONE WEEK AND OUR MAXIMUM IS UNLIMITED. 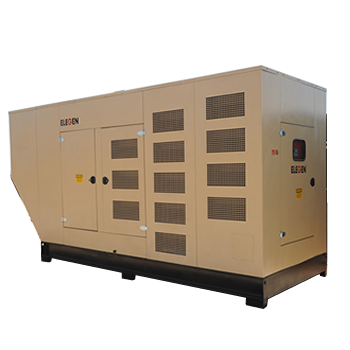 ALL OUR ENCLOSURES ARE POWDER COATED AND FULLY WEATHER PROOF. 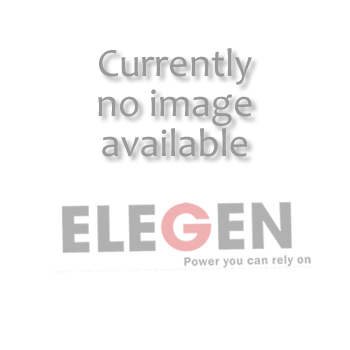 ALL SWITCH GEARS SUPPLIED ARE SABS APPROVED. 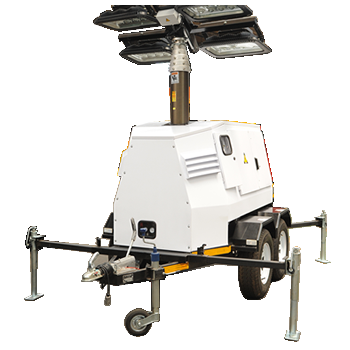 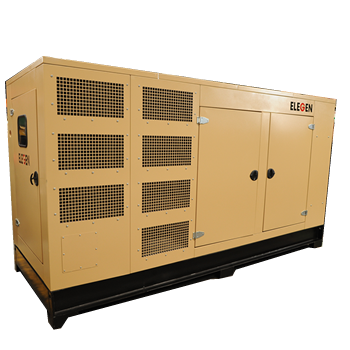 GENERATORS SIZES UP TO 1100KVA. 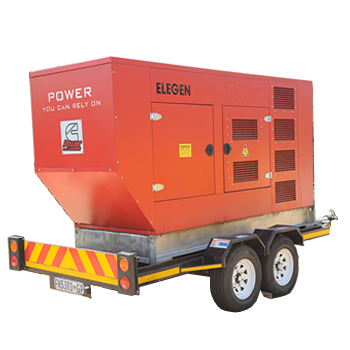 GENERATORS ARE AVAILABLE WITH OPTIONAL TRAILERS AND LIGHT-IN TOWERS. 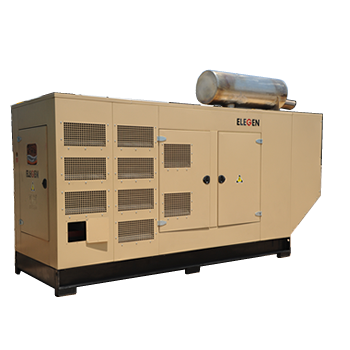 ALL GENERATOR SETS ARE SUPPLIED STANDARD WITH BASE TANK, MAINS BREAKER, AMF CONTROLLER AND EXHAUST SYSTEM.